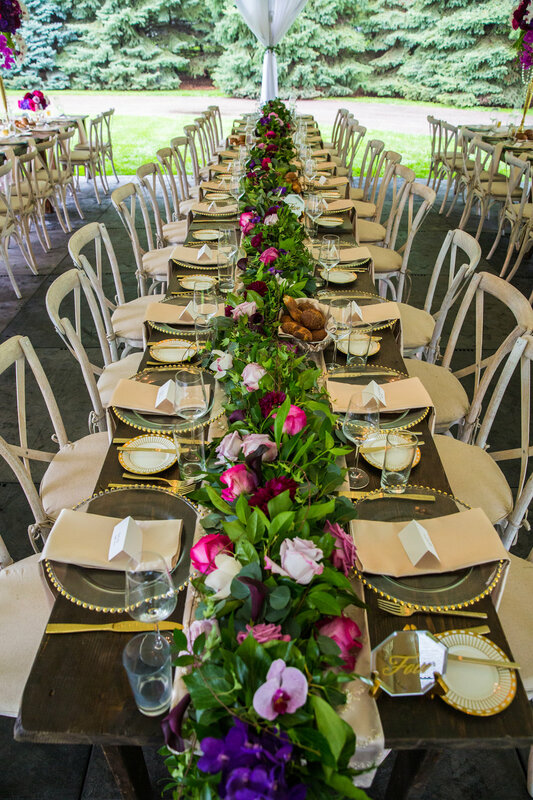 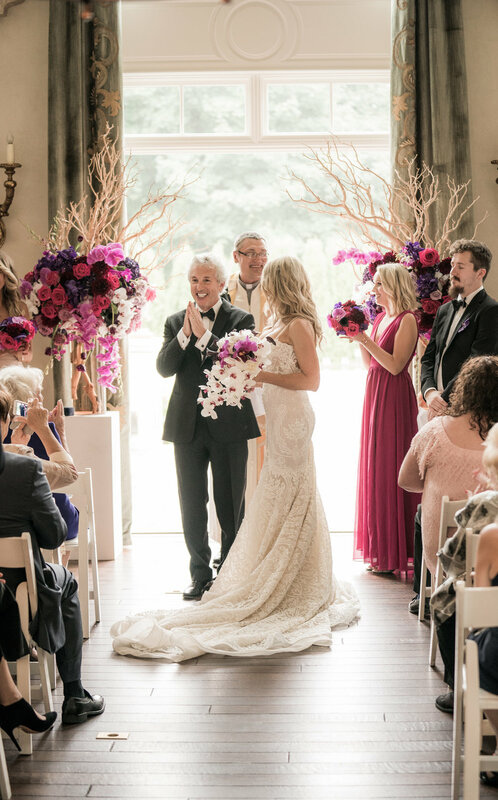 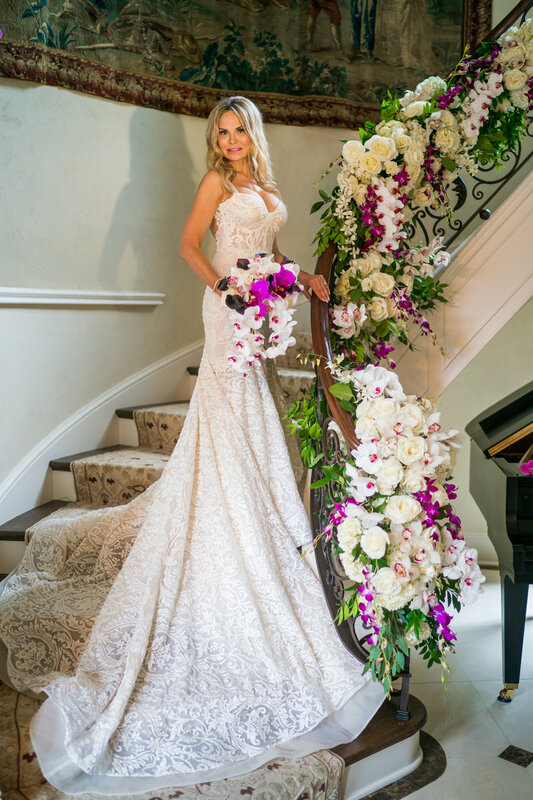 If there's one word to describe Daiva and Bill's special day, it is definitely WOW. 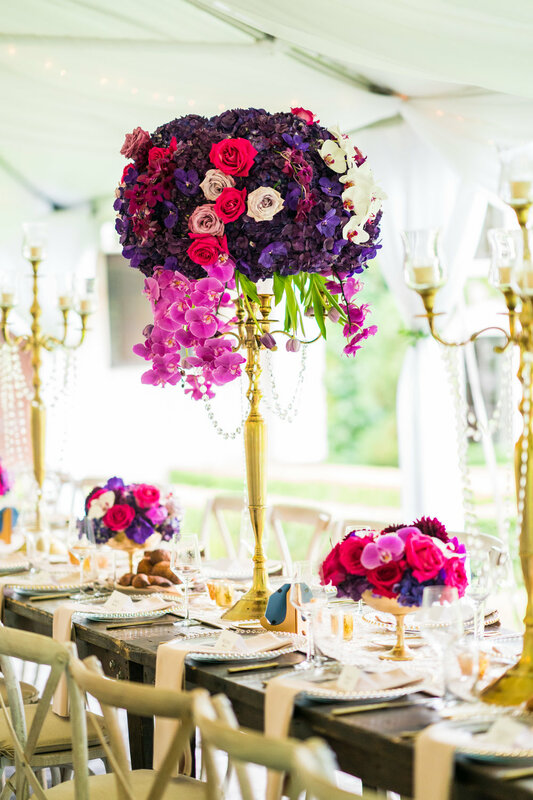 Located at their beautiful home, this wedding was the perfect combination of timeless style and contemporary jewel tones. 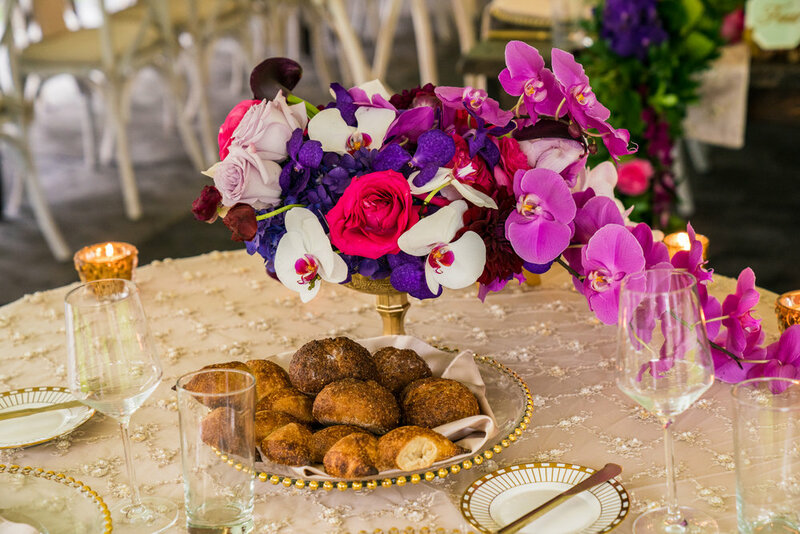 Orchids lined every corner, and it is really what floral dreams are made of. 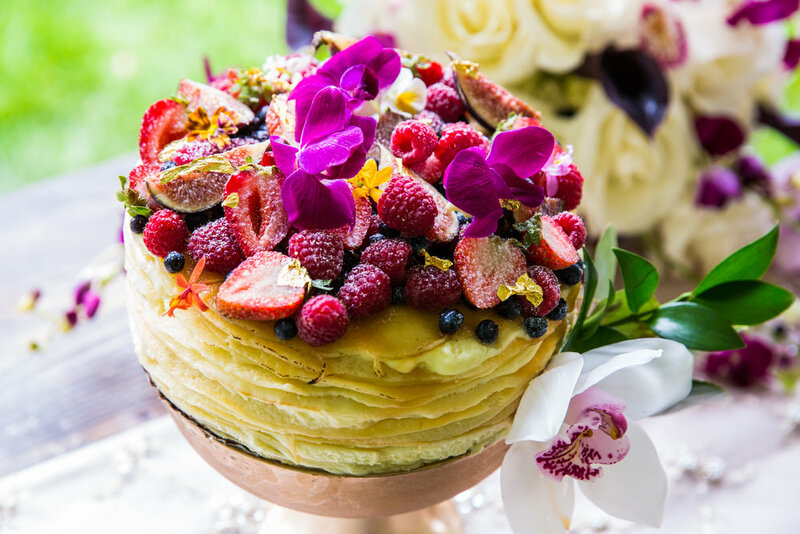 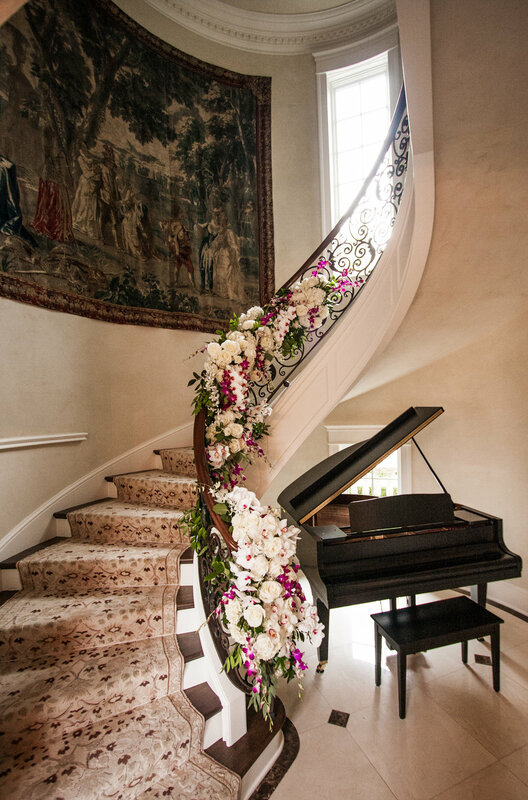 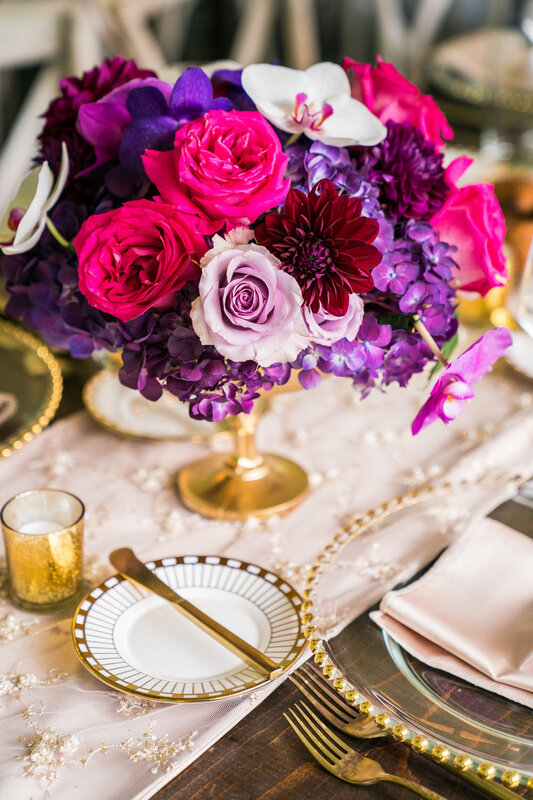 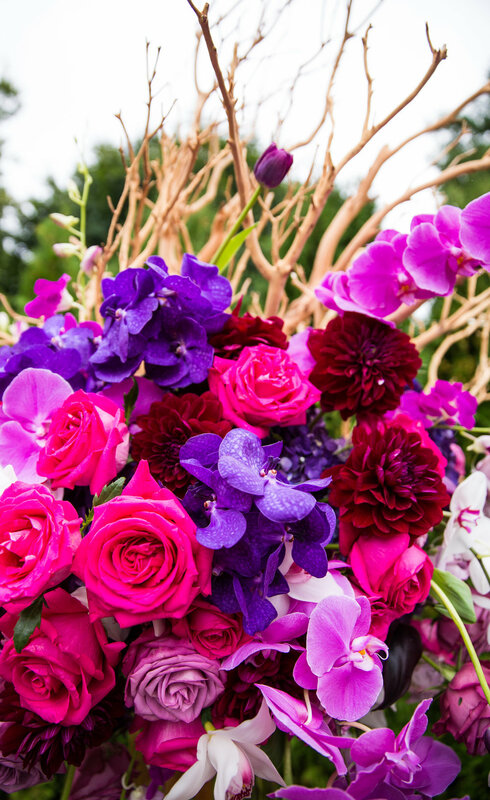 We could go on and on about these show-stopping arrangements, but we'll let Robert Evans images speak for us.